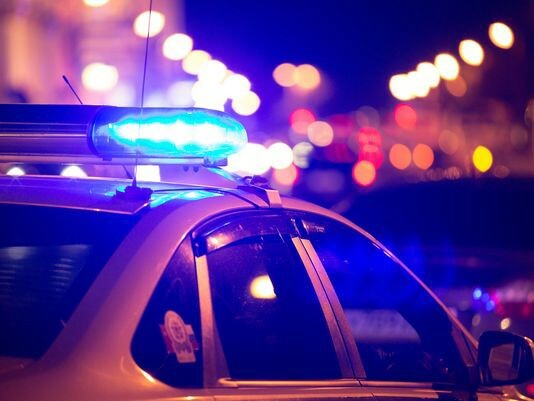 The theft occured at Walmart on Nov. 29 at approximately 8:02 a.m.
On Nov. 29 at 8:02 a.m., the Burlington Township Police Department responded to Walmart for a theft complaint. The victim reported that their wallet had been stolen. The victim was approached by a subject that asked her to assist in reaching for an item on the shelf in the rear of the store. The victim turned away from their book bag which was sitting in the child seat of the shopping cart underneath their jacket. The victim turned back around and the suspect had left. 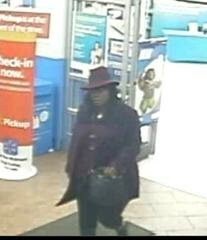 The suspect left Walmart without purchasing anything immediately after the encounter with the victim. The victim noticed their jacket was moved and their wallet was now missing. If anyone can identify the subject in the attached photograph, please contact K. Cacia at 609–386–2019 ext. 471 or kcacia71@burltwppd.com.